Kick back and relax with some carbon fiber furniture. RevoZport Racing Technology Ltd. is an international company that specializes in performance and styling upgrades for European cars. 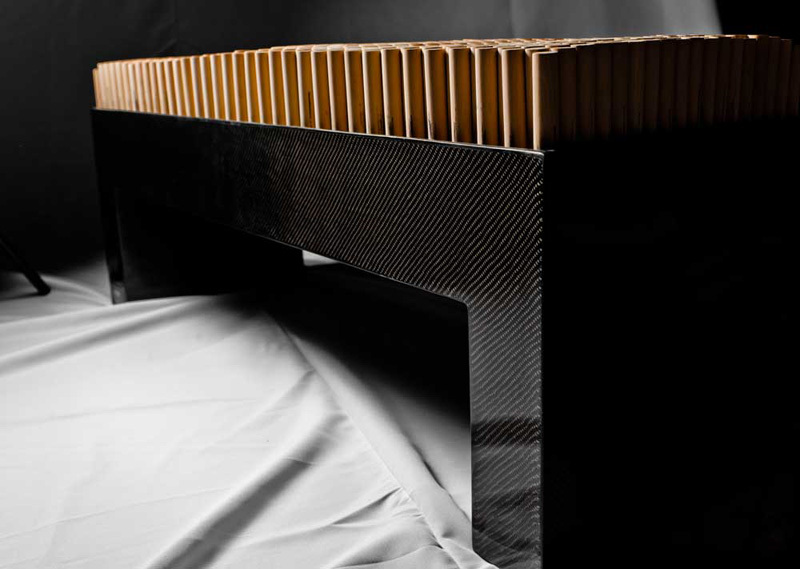 In addition to making cars look and perform better, RevoZport also has a line of carbon fiber furniture. Have you ever wanted to relax after a hard day of racing? 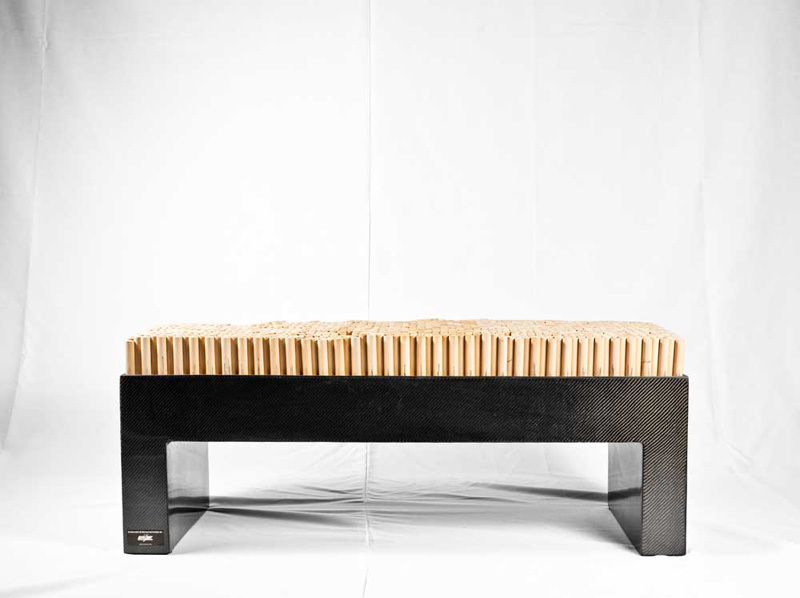 Sit back and relax with the Chiquitta Bench Carbon by RevoZport. The bench itself is a bit of an optical illusion. 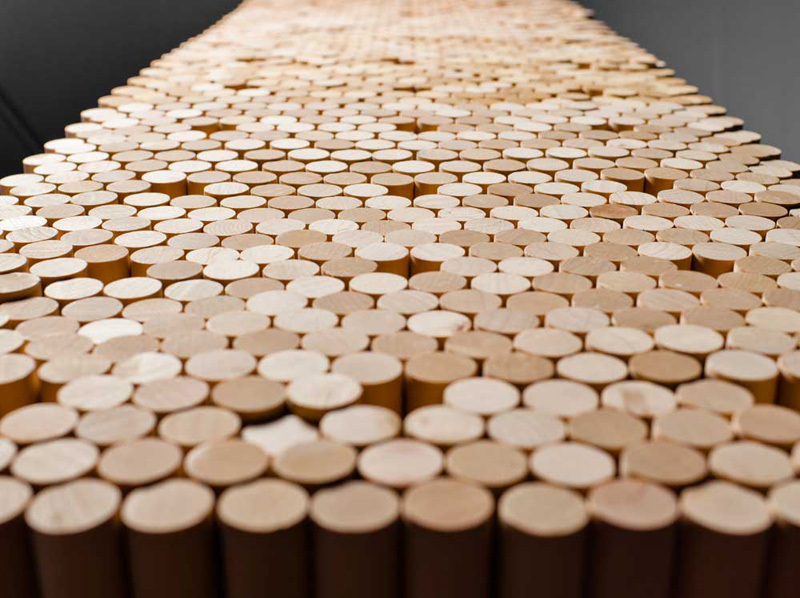 On the top of the bench sit 1,000 wooden pegs that would appear as being uncomfortable. 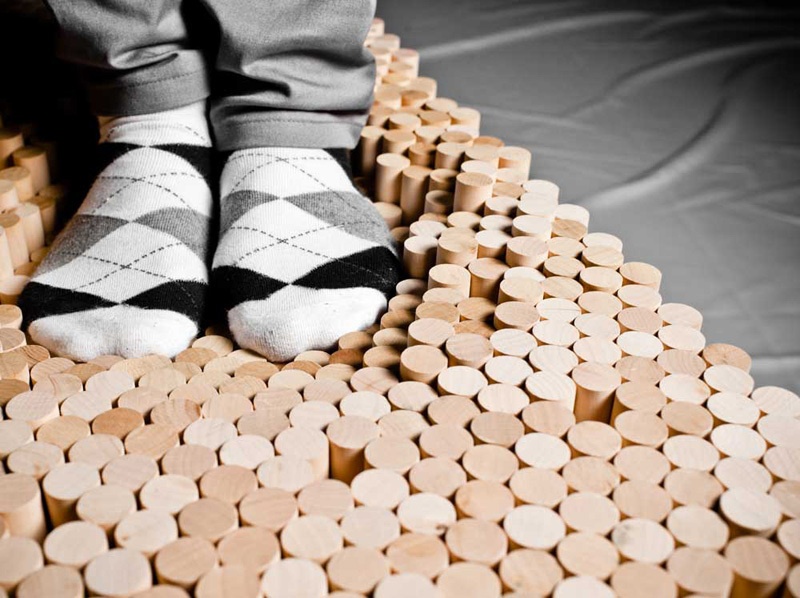 But, when you sit or rest on the bench the wooden pegs conform to your body’s contours and retract into the furniture, providing you with a comfortable position. The bed of wooden pegs sits atop of a stylish carbon fiber bench that is both strong and lightweight. The RevoZport Chiquitta Bench Carbon is made from special carbon fiber composite produced using a honeycomb sandwich process. 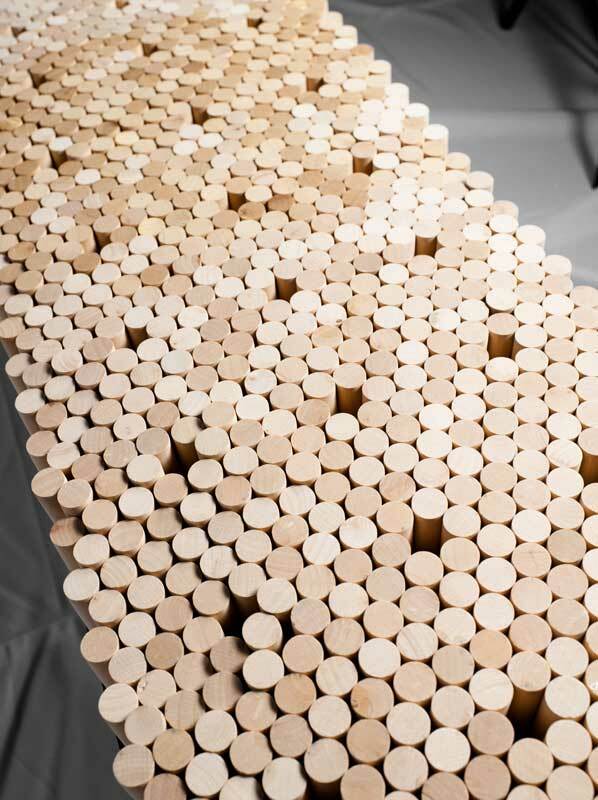 To produce the composite, RevoZport uses a dry vacuum infusion technology with epoxy resin to ensure both quality and strength. 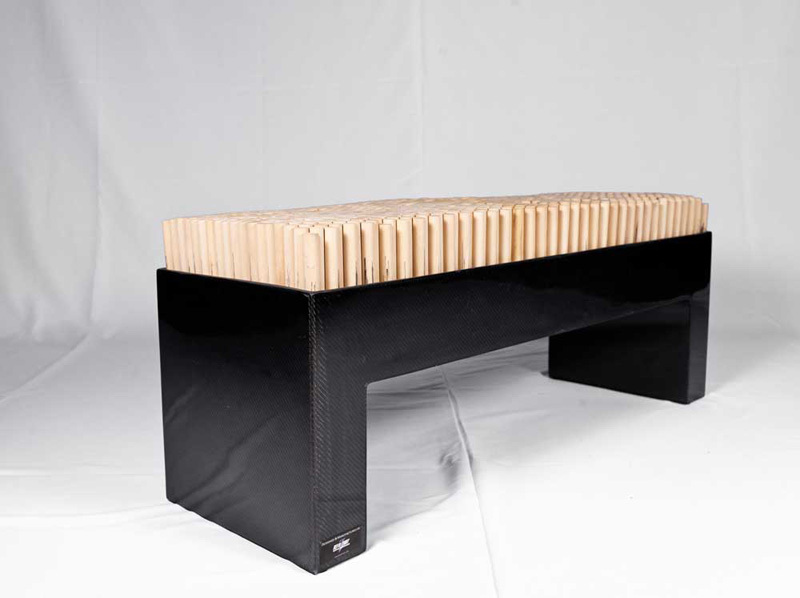 The RevoZport Chiquitta Bench Carbon measures 1,210 x 382 x 470 mm when fully assembled, with custom sizes available upon request. Pricing has not been released. What do you think of the RevoZport Chiquitta Bench Carbon? Leave a comment and let us know!